It’s Friday and I told Lexa Cain, the upbeat blog hop’s fearless leader, I was definitely going to post something today. Also I can always use the pick-me-up, especially on days like today when I’m feeling a smidge overwhelmed. Here’s a few of the things I’m celebrating. Getting every post done so far on the A-Z challenge. Today is the first day when I have a post written but not scheduled yet due to me really not liking what I wrote – but I’m determined to post it anyway because I’ve found I never know for sure if something’s good or not. Spending time with family. I’ve made a concerted effort to spend more time with family and it’s paying off. Writing, writing and more writing. I’ve gotten lots of writing and editing done this week, surpassing my goals. Reading. I’ve also discovered some good reads, including a series based on the television show Monk, which makes me really happy inside. Won a contest. Last but not least, I won a contest for a free book series from Michelle Wallace. How was your week? I always feel better doing this and it’s always good to count our blessings. Sounds like you’ve had a great week! Congrats on all your writing progress and on winning the contest! I’m not doing A to Z this year. Too much else going on. Good luck with it! 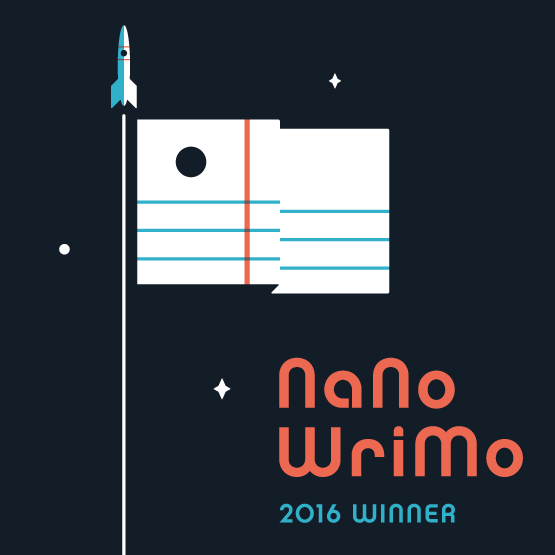 Congrats on the win – free books are always good 🙂 And yay to getting all of the writing done. I’ve wimped out on A to Z this year simply due to time reasons. It’s a tough hop to get through!